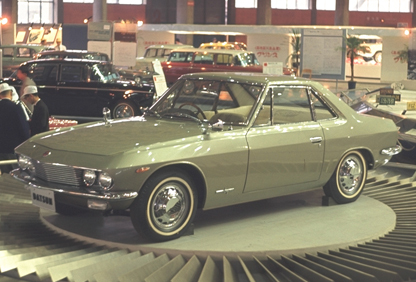 The Nissan Silvia is (and was) quite a rare car in Japan, even more so in its main export market, Australia. A few cars now have managed to extend outside the Pacific rim, and one such place is Europe. Of the 4 Silvia’s located in Europe, one each in Spain, Netherlands, Germany, and mine in the UK. I have gradually gained information and passion for this car, especially the design and production that happened in the 1960’s. I felt, it was about time there was a more dedicated site for this car, trying to ascertain what really happened back then, gathering information together. Rather than a few regurgitated lines on websites, some have been cloned from elsewhere on the web. Most of which have inaccurate information anyway. I have also been gradually looking at how I am going to restore my Silvia, and quietly been collecting parts. Some, rare and Silvia specific. Enjoy the site, as I gradually put information, pictures relating to the historical side and my restoration onto this site.